We had a great time this year at eMerge Americas 2018. 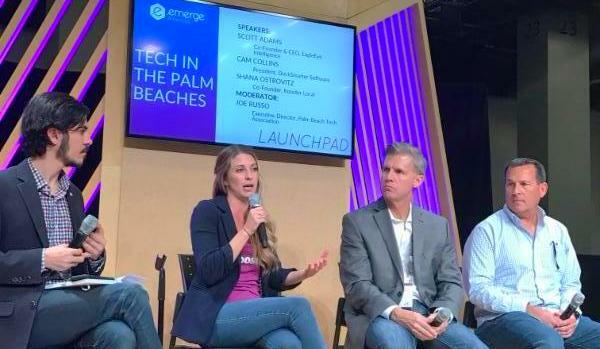 From the world-class speakers to the game-changing startups, we learned from the best and were truly inspired by the innovation coming out of South Florida. It's an exciting time to be in the tech industry. See you all next year! 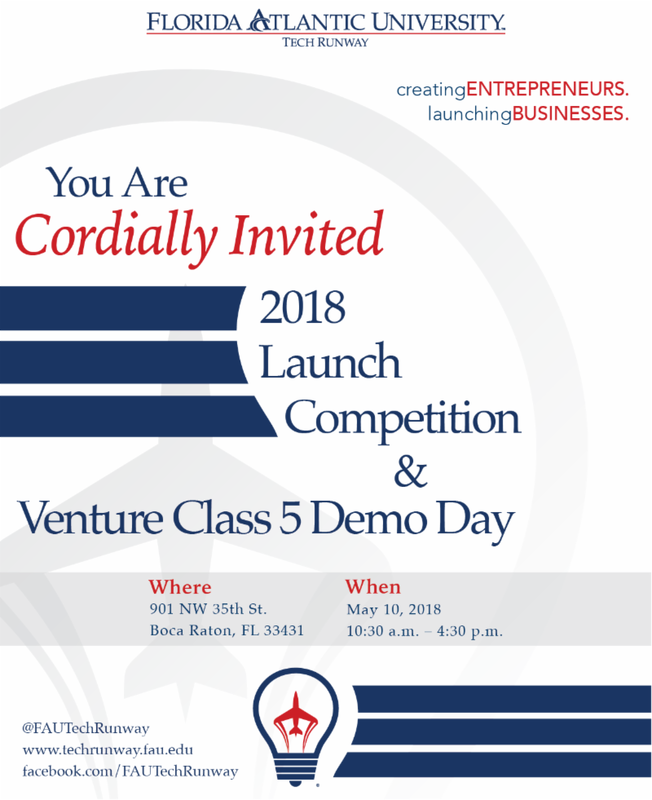 Join us at the 2018 Launch Competition and Demo Day from 10:30 a.m. – 4:30 p.m. at FAU Tech Runway. Questions? Contact Meredith Sanchez . 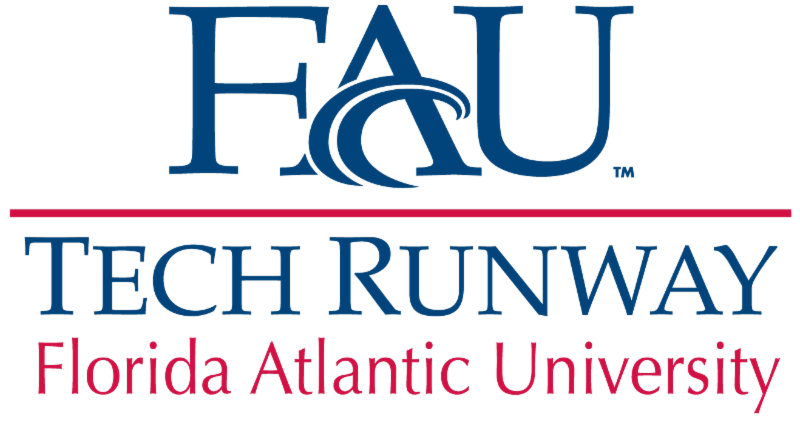 Broward's Big Idea Contest has extended it's deadline for FAU Tech Runway entrepreneurs. 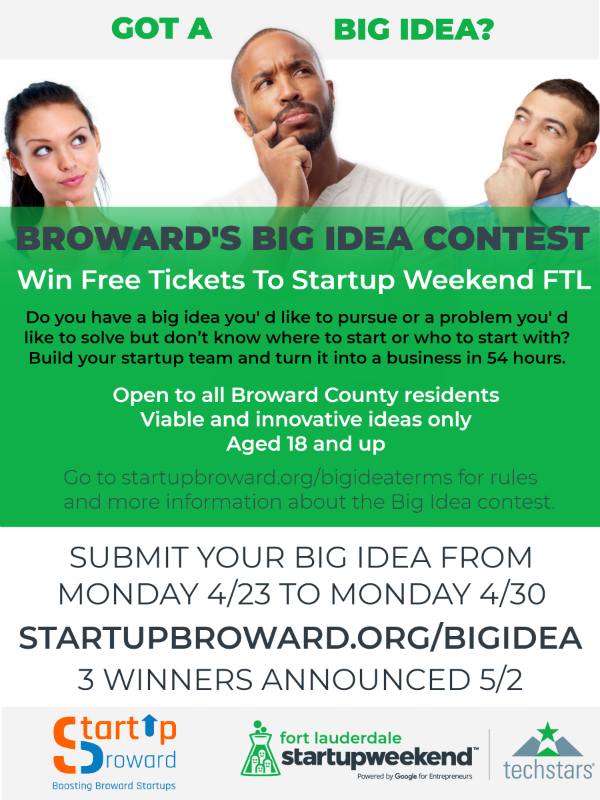 Submit your idea for the chance to win free tickets to Startup Weekend Fort Lauderdale , May 4 – 6 at Collective Ventures. Spaces are limited, so get your ticket today. Questions? Contact Marc Lissade .